FC Denver is the top adult-amateur soccer club in Denver and the Rocky Mountain region. Founded in 2006, through hard work and commitment we’ve grown into the championship soccer club we are today. 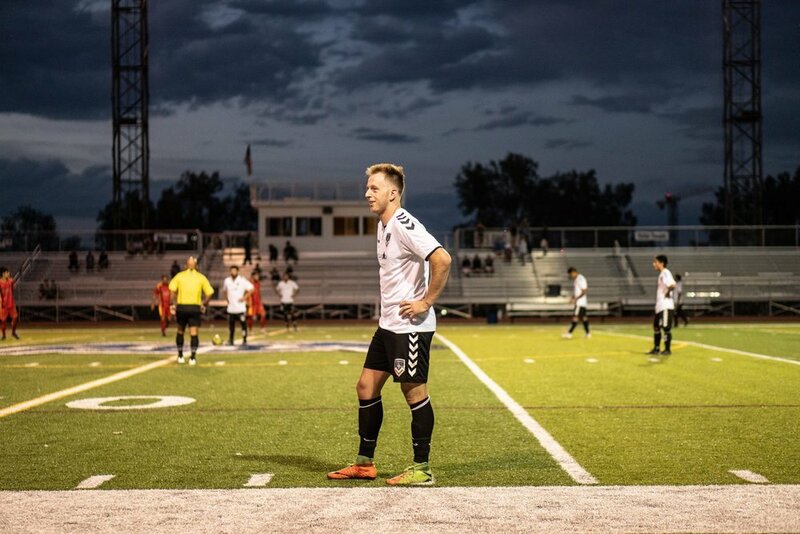 FC Denver has 4 semi-professional Men’s teams, in addition to our Men’s U19 team, including two Open teams (18+) and two Over-30 teams. FC Denver offers a Men’s U19 team that focuses on elite player development and playing opportunities for Males between 16-19 years of age. Results from the fourth weekend of play in the 2019 Spring Colorado Premier League. Every FCD team in the top 4 in their division! Come out and support your favorite amateur soccer club in Denver for the fifth week of the CPL. Results from the fourth weekend of play in the 2019 Spring Colorado Premier League. Yet another undefeated weekend! All the details for our 4th round 2019 US Open Cup qualifier vs South West FC in El Paso this Saturday, the 6th! Results from the third weekend of play in the 2019 Spring Colorado Premier League. Undefeated at the Regency! Come out and support your favorite amateur soccer club in Denver for the third week of the CPL. Regency event RSVP in article. 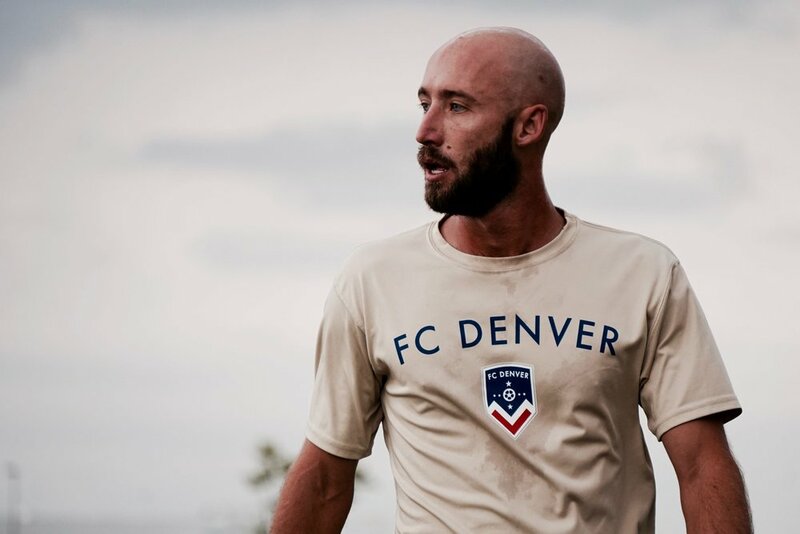 FC DENVER.....IN WESTWORD'S BEST OF DENVER! Our highest and most prestigious award to date! Results from the second weekend of play in the 2019 Spring Colorado Premier League while we broke in our home stadium. Come out and support your favorite amateur soccer club in Denver for the second week of the CPL at our new home stadium.